Shiva Shrestha is one of the oldest actor in Nepali film industry, Shiva Shrestha is well known for his charms and a lively character that he portrays in his movies. He has played more than 70 movies. The 1982 blockbuster movie "Jeevan Rekha " is his first movie. He is known for his good dancing skills and action sequences in the movies. Shiva Shrestha is famous in action movies and romance movies. Apart from his acting skills he is also a good dancer, a skill lacking in many male actors in Nepalese movies. 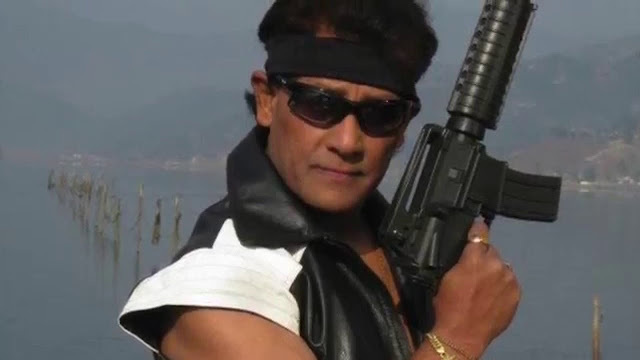 Shiva Sherstha has also acted in various Pakistani movies and has received numerous awards for his performance.Shiva was criticized for undue respect to then queen Komal during a ceremony in which he was awarded the best lead actor in Nepali film.